Simone Giampaolo is a director and animator from Switzerland with an insatiable appetite for storytelling. 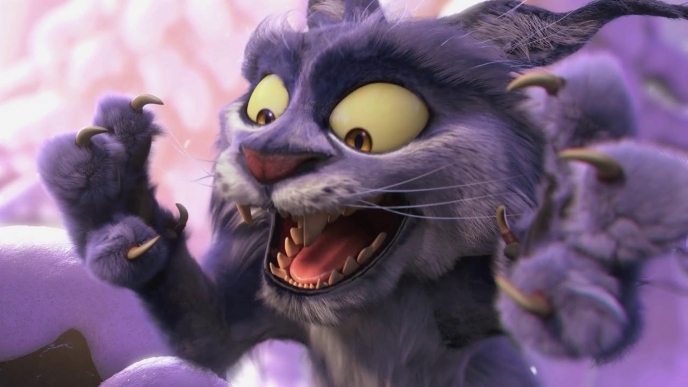 In 2013 he graduated with Distinction from the BA(Hons) Computer Animation Arts course at the National Centre for Computer Animation in Bournemouth (UK). Throughout his career he's directed, storyboarded and animated on over ten animated short films, some of whom have been screened at several international film festivals gaining recognition and also winning some awards. Between 2014 and January 2018 Simone has been working as animation director and CG generalist in the commercial department at Blue-Zoo Animation (based in London, UK) on a multitude of projects for clients such as Cartoon Network, Disney, LEGO, Nickelodeon, Marvel, Lucasfilm and BBC. He is now represented by Aardman Animations as Commercial and Short Form Director.